Welcome to In2Learning, the tuition your kid needs! Welcome to In2Learning. We are passionate about helping your child be the best they can be. 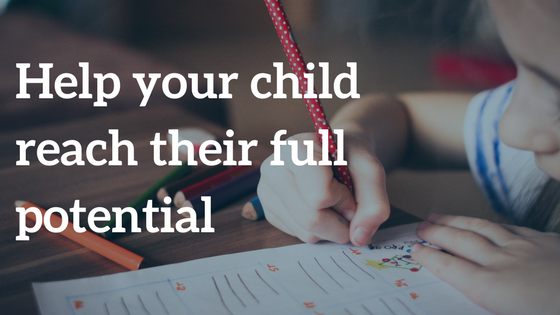 Maybe your child has missed out on key learning and is struggling to catch up. They might have a learning disorder that has held them back in the classroom. Whatever it is, we want to help them succeed. When you’ve tried everything and nothing else has worked, we can help. With our staff of trained teachers, we create lessons for your child. With flexible learning schedules and individual lesson plans, In2Learning target what it is your child needs. Because all our tutors are qualified teachers, we accurately identify where it is your child is struggling, and resolve it. There is always some on site trained in Irlen, and if other problems are present, we are happy to refer to optometrists, audiologists, and other specialists if required. People all learn in different ways and we acknowledge that. We work with your child to establish how to get the best results. We also address learning difficulties and help to develop strategies that sustain the learning in the school environment so they don’t fall behind again. To find the closest In2Learning centre to you, click here. Give us a call and come in for a chat and an assessment.